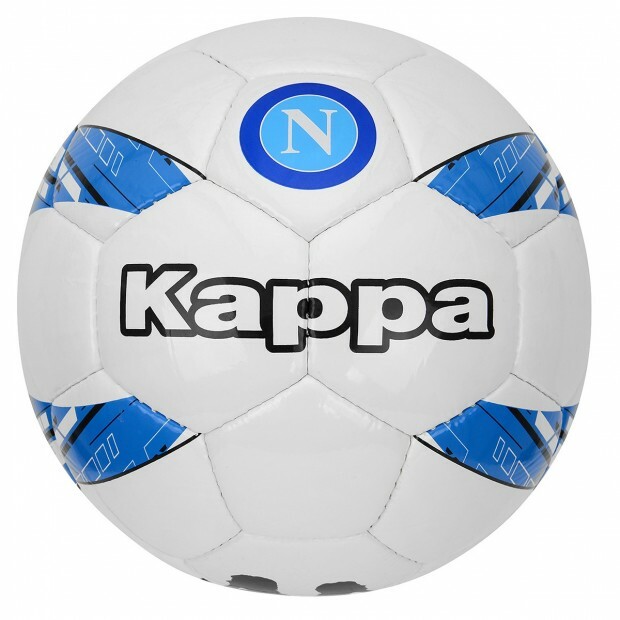 SSC Napoli size 5 white/sky blue football. 32 panels, hand sewn football, recommended for training. External: poliuretane; backing: polyamide; bladder: rubber. 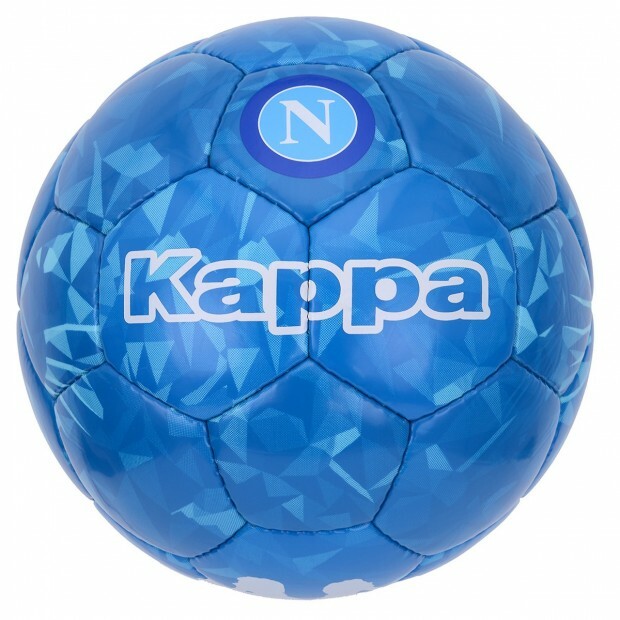 SSC Napoli size 5 sky blue and white football Panther. 32 panels, recommended for training. External: poliuretane; backing: polyamide; bladder: rubber.